- Bread and salty snacks recipes. - Dips and side dishes. 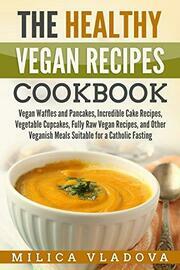 - Interesting info about the numerous benefits of vegan foods. 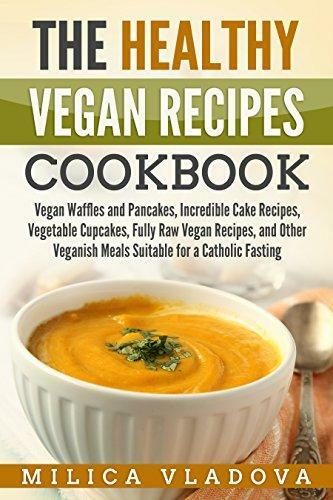 "The Healthy Vegan Recipes Cookbook" is your guide to the world of healthy vegan cooking!